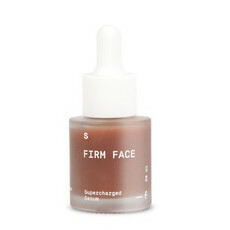 Now part of the revolutionary company Raw Earth Co, Serum Factory has been operating for more than two decades to create powerful, potent, affordable products that redefine how natural and organic ingredients can benefit the skin. 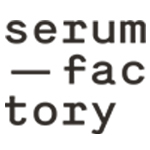 Serum Factory products are based around purity, safety and effectiveness, and look, feel and smell delicious. 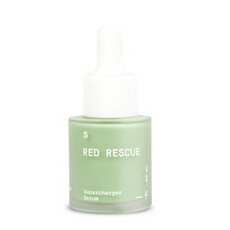 Utilising the latest in green chemistry, this Australian company fuses super actives with superfood ingredients to target a wide range of skin concerns and their products effectively support any skincare regime aiming to correct the function of the skin. The Super Actives included in Serum Factory's serums are potent, clinically proven, plant-powered ingredients that have been enclosed in biocompatible bubbles, called liposomes, which are made from the same material as the skin’s cell membrane. This enables them to target specific skin problems. Each serum is then boosted with natural and organic Superfoods to deliver the essential nutrients needed for sustainably healthy skin.